There are two distinct moments that stand out to me in my life: my wedding day, and the day our first son was born. Both of these moments impacted my career in ways I could never have predicted. For one, my son John was born in 2015, the same year we launched Endy. As you can imagine, it made for a very busy year. But, somewhere between baby-proofing and developing an amazing mattress, I learned to manage my time as effectively as I could so I could get the best of both worlds. So far, it’s paying off. People are always striving for a better work/life balance, which can be hard to maintain between meetings and all the little obligations life throws our way. Becoming a father taught me that ‘the garden that grows is the one you water;’ that is, you need to put in the time in the areas you’re most passionate about in order to be successful. It might be easier said than done, but my trick is to work hard and efficiently to stay focused at work so I can have more quality time with my family. 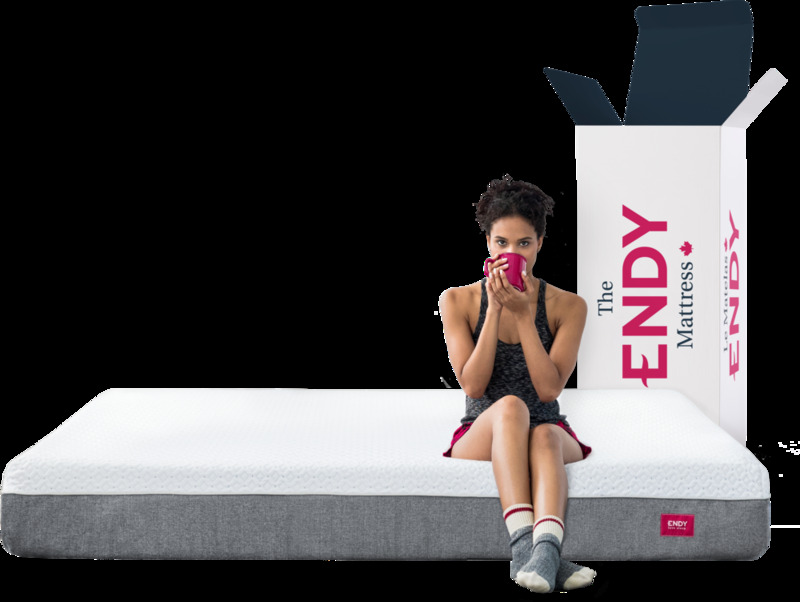 It also helps that the company I started is a mattress company—it means we never lose any sleep. Happy Father’s Day to families from coast to coast.